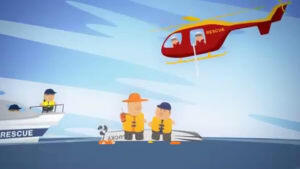 THIS video from GME asks you to consider whether you EPIRB needs replacing. 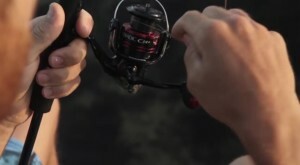 JARVIS Walker has some great tips for those starting out with metal lures. 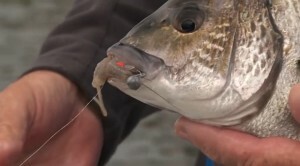 TODAY'S video comes from Jarvis Walker and is a quick how-to showing the best way to cast large poppers on coral reefs. 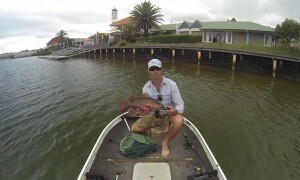 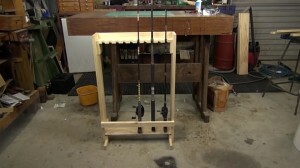 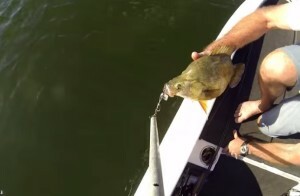 THIS neat little video by Jamie Crawford shows us how to scale fish the easy way using a scaling bag. 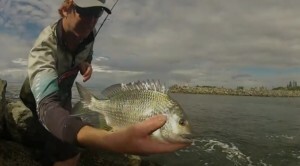 IN his first featured video, award winning Fisho photographer Shane Chalker targets yellowfin bream on bait from a local breakwall on the NSW Central Coast. 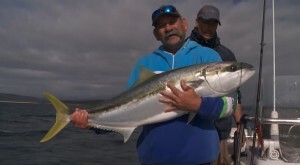 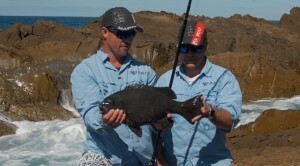 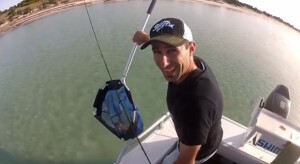 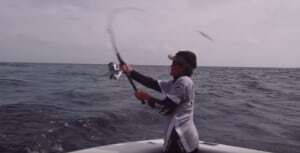 THIS video from Jarvis Walker Fishing and presented by Matt Young, features handy tips on trolling lures for pelagic fish such as mackerel, tuna, trevally and queenfish.